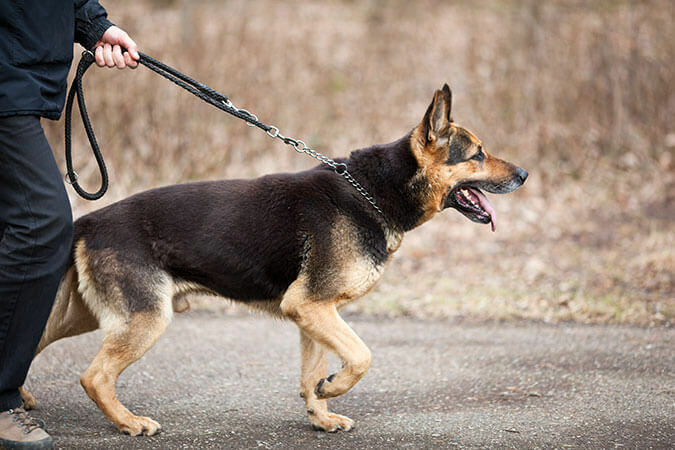 If you work with security dogs, including drug enforcement then you are required to hold a valid and up to date first aid certificate for security dogs that meets the NASDU standards. On registration you will be able to download all course materials, so that you can follow the course content as you progress through the training and each video can be paused or rewound so that you can gain a better understanding of the course structure. You can also leave the training, then return another day, as the course resumes from where you originally left.